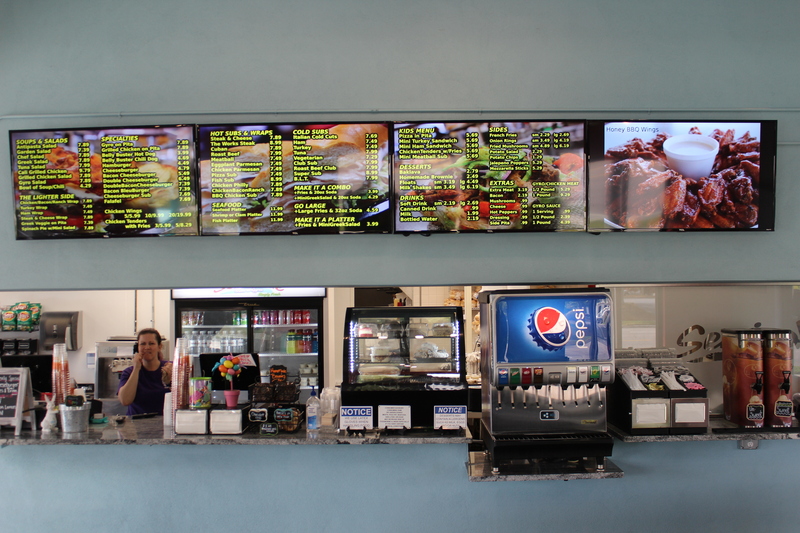 Seminole Subs & Gyros is committed to being your go to choice when choosing where to eat. 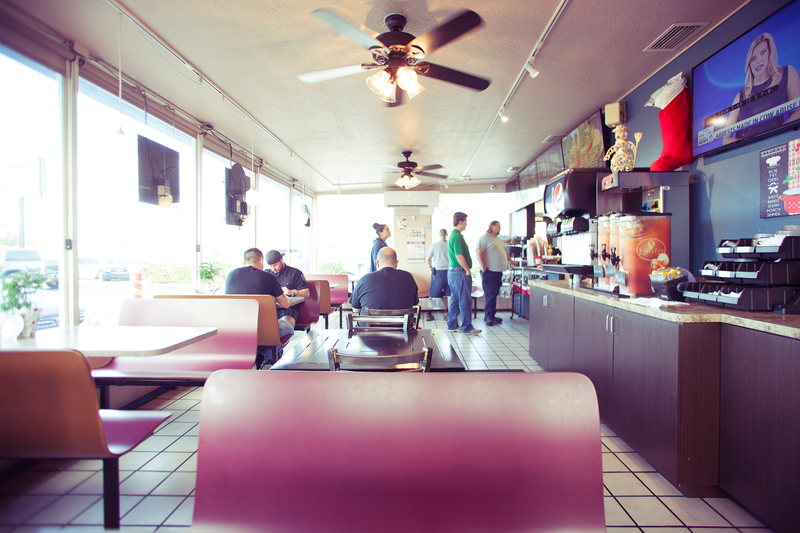 We host a large and diverse menu that carries something for everybody. 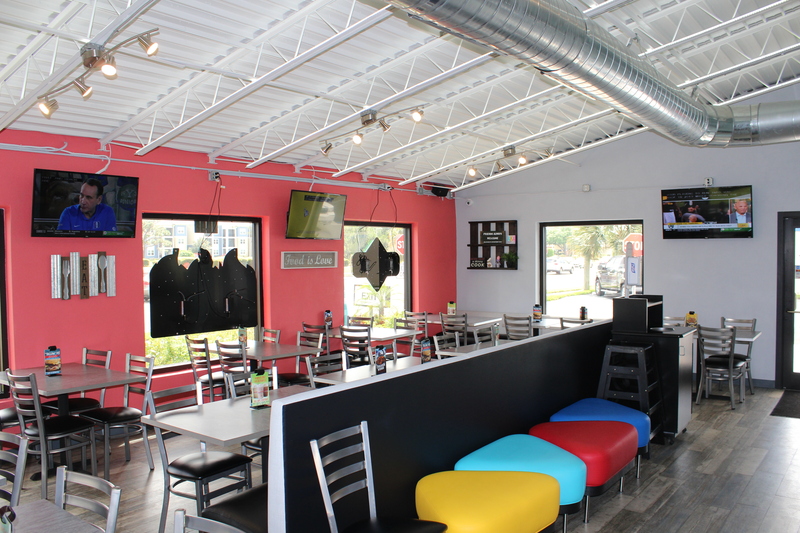 We have four locations in Pinellas to make it convenient for you to get delicious food quick. 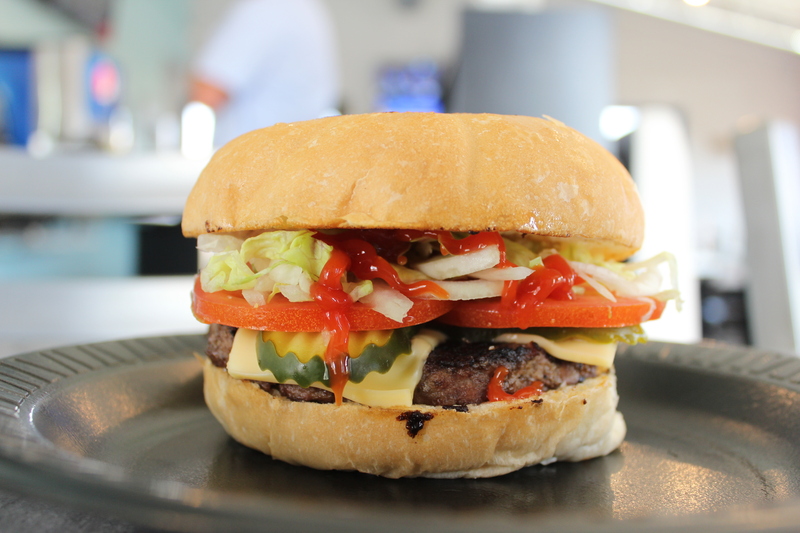 There is no doubt that you will be extremely satisfied after trying any of our meals. 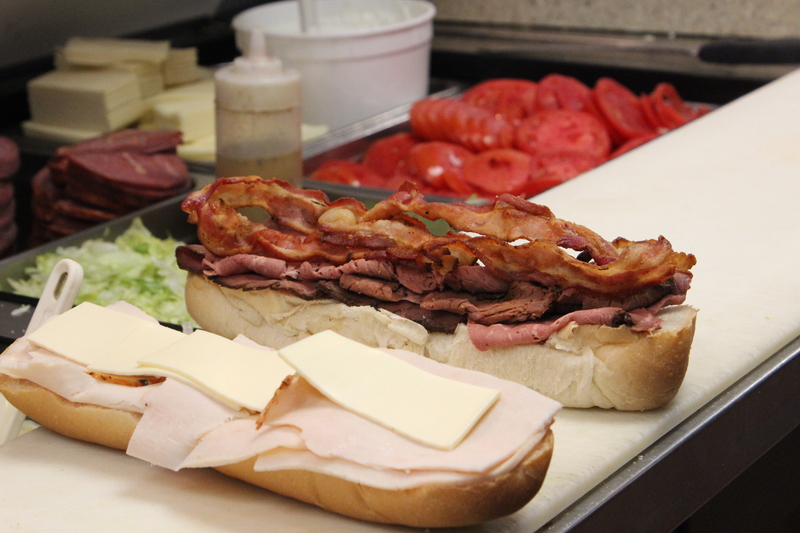 Seminole Subs & Gyros has been around for over two decades and continues to strive for the top customer service, food quality, and freshness. 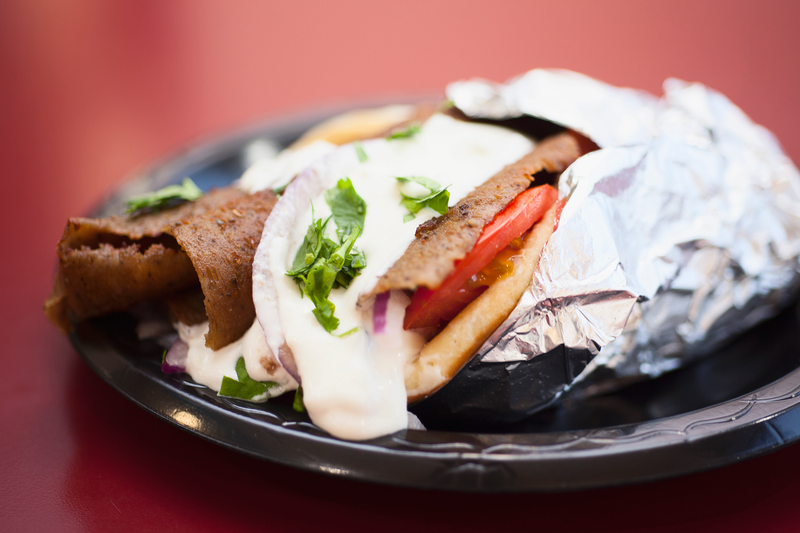 Seminole Subs & Gyros runs a weekly special which entails a free fountain drink when you purchase the special menu item of the week. 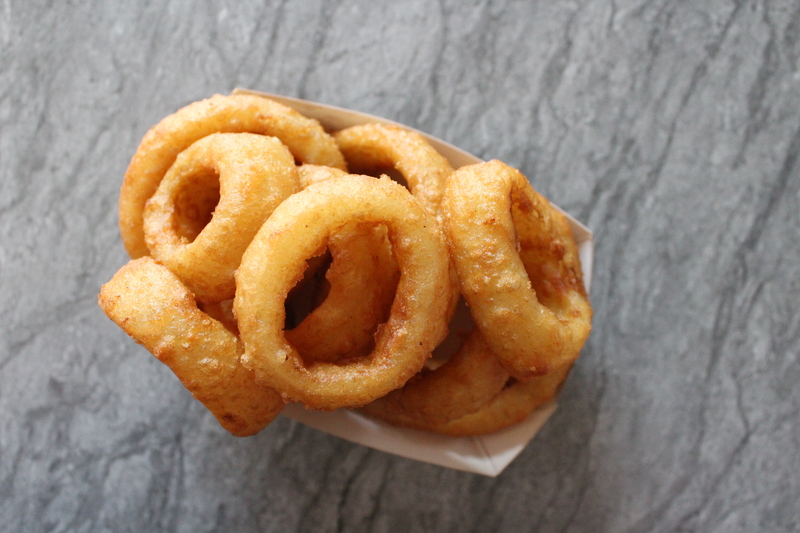 Menu items being featured for special may vary with location. Stop in, call, check out our Facebook or Instagram to find out what current weekly special’s we are running and we will be happy to fill you in! 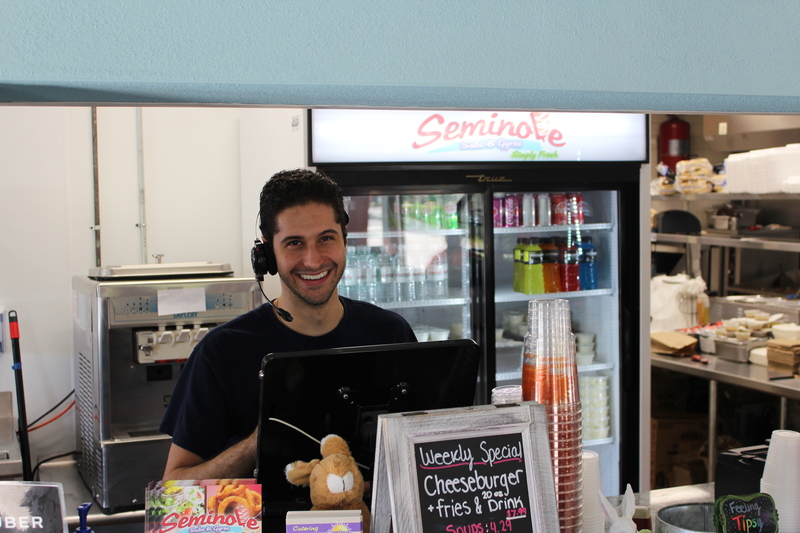 Seminole Subs & Gyros is looking to hear your voices regarding our establishments and food. Please go and check our social media pages (Facebook, Google, Trip Advisor, etc.) and leave us a positive review if you have had an enjoyable experience with us! We are so grateful for our existing customer loyalty and are super appreciative of your support. 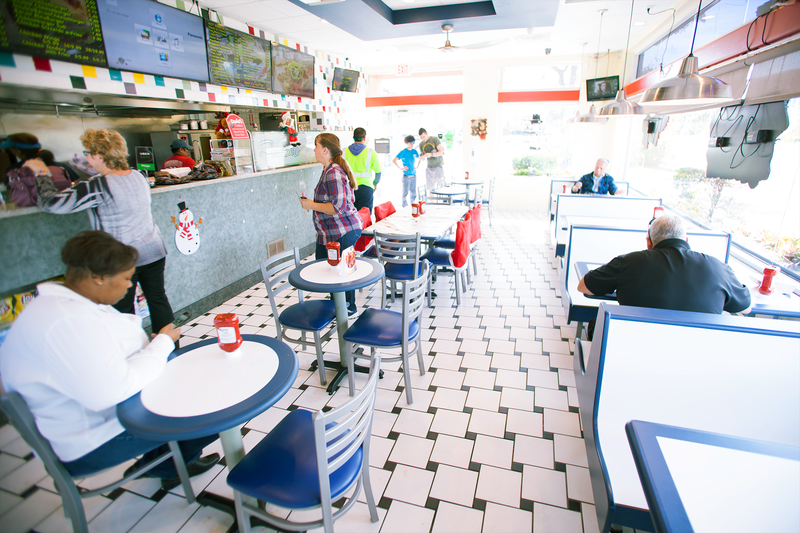 2019 Seminole Subs & Gyros Restaurant. All Rights Reserved.